Juvederm is a cosmetic filler intended to fill in facial wrinkles and folds. This hyaluronic-acid based filler replaces the hyaluronic acid lost by the body as part of the aging process. Hyaluronic acid is naturally found in the body’s connective tissue. Injections of Juvederm fill in the space between collagen and elastin in the skin. Once injected, it increases smoothness and volume while attracting water molecules to improve hydration. As a result, the appearance of fine lines and wrinkles is improved. There are currently two formulations of Juvederm available for cosmetic injections. Juvederm Ultra is recommended for superficial facial wrinkles, while Juvederm Ultra Plus is a gel formulated to fill deeper folds and wrinkles. When compared with other hyaluronic acid-based cosmetic fillers such as Perlane, Prevelle Silk and Restylane Injections, Juvederm offers the highest available concentration of hyaluronic acid. It also has a smoother consistency, which some doctors feel leads to a more natural appearance. 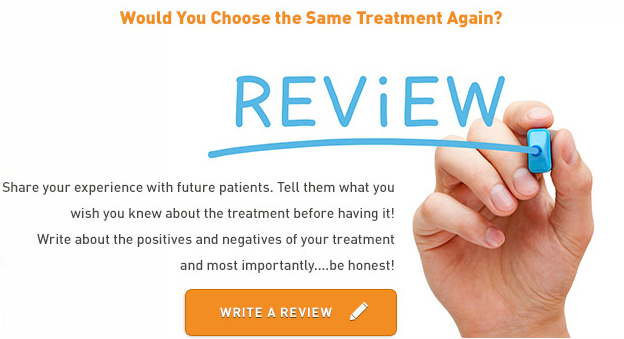 Most people choosing to undergo this treatment are 30 to 65 years old and are in good overall health. You should not have this treatment done if you are pregnant or breastfeeding; some medical conditions and medications may also make you ineligible for injections. Injections take about 30 minutes in the doctor’s office. If desired, a local or topical anesthetic may be used. However, many patients experience only minor discomfort at the time of injection, and opt not to use any form of anesthesia. Juvederm can also be formulated with lidocaine, a local anesthetic, for a comfortable and pain-free experience. Using a thin needle, the doctor injects the gel underneath the skin, precisely targeting selected areas of the skin. Immediately following the injection session, patients are free to leave the doctor’s office and continue with their normal daily activities. 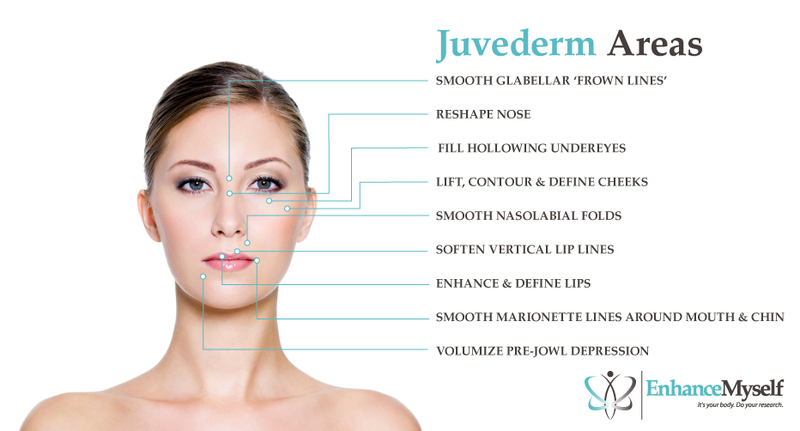 Juvederm is considered a safe, relatively non-invasive cosmetic treatment similar to other dermal fillers. Potential side effects include tenderness, redness, or minor bruising around the injection site. These side effects usually subside within a few days. Rarely, infection may occur. Patients can return to work immediately, and to strenuous exercise within 1-2 days. No bandages are required, and makeup can be work over the treated area as soon as the injection is done. The results will continue to improve over the next few weeks. As the gel attracts water and improves the structure of the skin, it leads to long-lasting results, which are maintained even as the gel itself is gradually broken down by the body. While some wrinkles will reappear at this time, many patients find that some residual effects of the injections are still visible several years after treatment. DID YOU HAVE JUVEDERM INJECTIONS? The average cost of Juvederm treatments is approximately $300 to $800. This price is dependent upon your geographic region, the doctor chosen, the area of the skin being treated, and other factors. The cost also depends on the volume needed to achieve the desired result. In general, filling deeper facial folds requires more Juvederm, and therefore is slightly more expensive. If you wish to spread out these costs rather than paying upfront, ask your doctor about flexible financing or repayment plans.